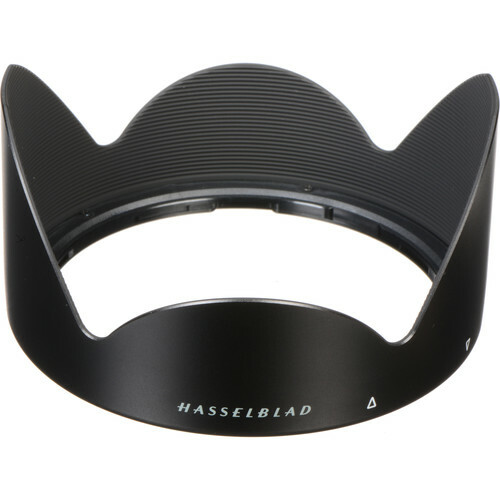 Dedicated to the Hasselblad XCD 30mm f/3.5 lens, this Lens Shade helps to minimize flare by deflecting stray light from entering the lens. The hood also provides additional protection from accidental impacts, bumps, or scratching. Box Dimensions (LxWxH) 5.7 x 5.5 x 3.7"